Indigo Fine Art Gallery: A Winner! Congratulations to Judith Perry! 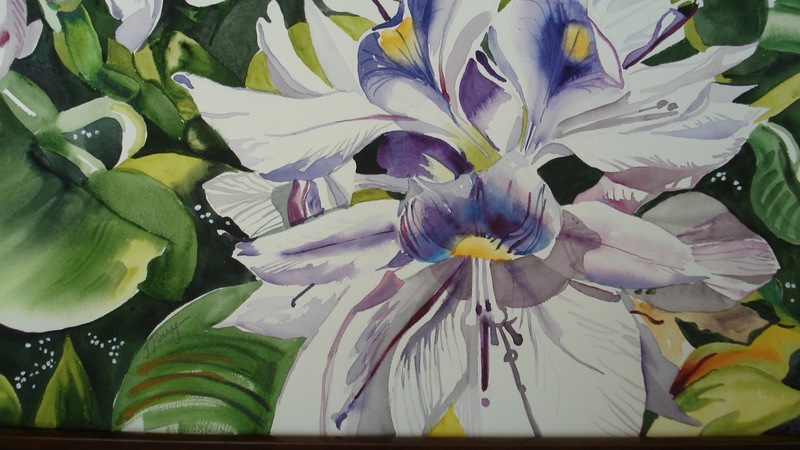 Her watercolor entitled "Thai Waterlilies" won the Pegge Hopper Prize at the 2011 Hawaiian Watercolor Society spring show!